So, you’ve finally made the decision that your debts are simply too much for you to overcome through traditional means, and you need to file for bankruptcy to get a fresh start. The first thing you should do is retain a qualified bankruptcy attorney who can help you through the process. Because this is such a serious step, it’s important that you put some time and consideration into the decision of which attorney you will work with. Here are some of the factors you should consider as you search for the bankruptcy attorney in Montgomery County, TX that you want to represent you in your case. 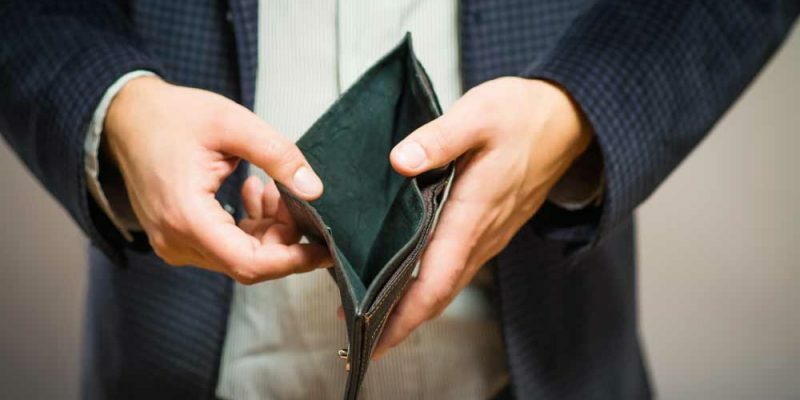 Chapter 7 might be the most “traditional” and common form of bankruptcy, but it’s not always the best solution for people dealing with financial difficulties. A high-quality, ethical attorney should display an openness to alternative resolutions and a commitment to getting you the solution that will best resolve your issues. For example, you might spend some time considering whether Chapter 13 bankruptcy will get you the best result in your case. An attorney should be able to determine if you have enough income to support at least some of the debts you have so you can form a repayment plan under Chapter 13. This would also likely allow you to hold on to some of the property you would otherwise lose in Chapter 7 bankruptcy. Any time you hire an attorney, you want to work with someone who’s going to focus on you and your needs. You should be able to communicate with them well, and not have to worry that they don’t understand you or your needs. You should always feel like they’re listening to you when you voice any concerns or any goals you have for your financial future. Therefore, you should focus on finding attorneys who showcase a desire to help you, to understand the situation you’re in and the goals you have and to work with you to find the best possible solution to your problems. You should be able to determine fairly quickly in meeting with an attorney if they’re someone you’re comfortable working with. Go with your gut in this regard—there are plenty of bankruptcy attorneys out there, and some are simply better at working with clients and keeping them comfortable than others. The cost you can expect for your legal fees will vary depending on the attorney and the complexity of your case, but you should just make sure the fee you’re paying is commensurate with the type and level of service you can expect to receive in return. You probably want to avoid firms that heavily advertise and focus on cranking out as many cases as possible in a short time. If you have any complexities, you’re going to want the extra attention. For more information about choosing a bankruptcy attorney in Montgomery County, TX, contact the office of James R. Jones, Attorney at Law, today.